A large variety of products is sold in the food and beverage industry every day. External and internal theft affect a store’s profitability to a high extent. Loss prevention should be effective and reliable, since margins are relatively small in this industry. Nevertheless, each type of product asks for a different approach to offer the best protection. Century Europe provides the best solution to protect each product in any retail business. Century Europe offers different products and solutions to help prevent losses as a result of e.g. shoplifting and employee theft. 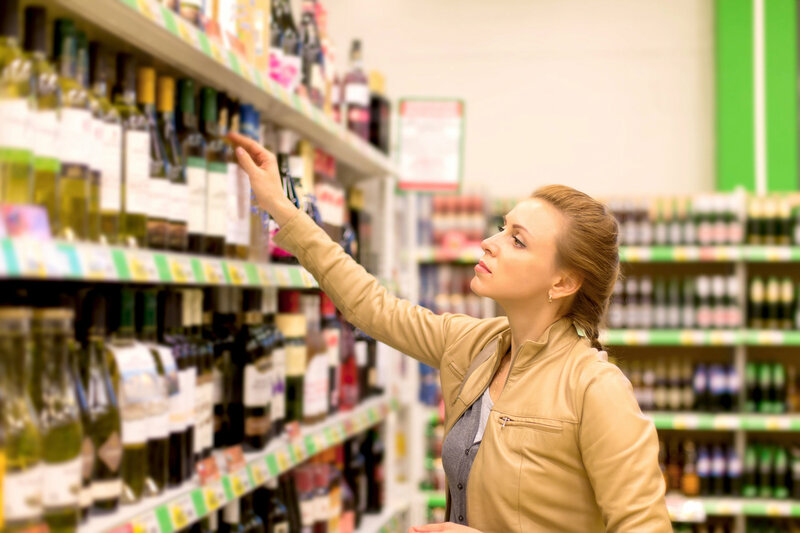 Supermarkets, hypermarkets and mass merchandisers offer a large product assortment, partly consisting of valuable and high-risk items, such as wine and spirits, meat, fish and cheese. In the food and beverage industry, these products are globally the most stolen items. This differs per country, whereas e.g. in Asian countries, baby formula is one of the most stolen products. We provide solutions to protect every type of product and package, no matter what you are looking for. We provide complete retail security solutions – not just products – ensuring an optimal security. 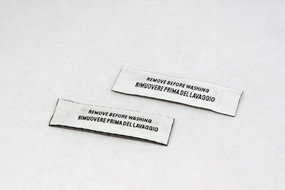 All tags and labels of Century Europe are characterized by their excellent performance. They can be easily attached to - and embedded into - various types and forms of materials. Besides, you do not have to worry about product deterioration and you can continue to focus on sales and a positive shopping experience. We will never cease to explore improvements in existing systems. Furthermore, our security and identification solutions can be customized to your retail business. Please download our brochure or contact us for more information. It is important for food retailers to understand the financial impact of shoplifting and to prevent it. In the food & beverage industry, theft by employees is one of the main reasons for inventory shrinkage. Find out how to protect an enormous variety of products, that the food and beverage industry sells every day. Century Europe provides smart and advanced loss prevention solutions. Learn more about three solutions that are often applied in food and beverage industries all over the world. Learn more about source tagging and how it can benefit your retail business in food & beverages. Century Europe develops and supplies different types of products in the food and beverage industry, such as bottle tags, safers, labels and systems. Find out more about our extensive product range.